Grab a bite to eat at any of the many restaurants in Fremont County. Whatever you or the kids are craving—pizza, Italian, hamburgers, BBQ—it’s all here. Just ask a local for advice on the perfect spot. They’ll be more than happy to point you in the right direction. 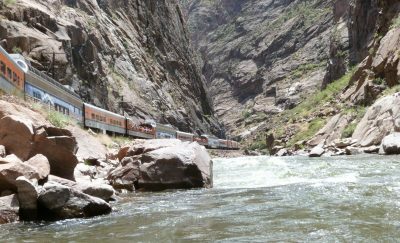 For a unique dining experience, hop aboard the Royal Gorge Route Railroad for a three-course meal aboard a train with glass-topped domes that offer expansive views of Colorado’s most dramatic canyon. 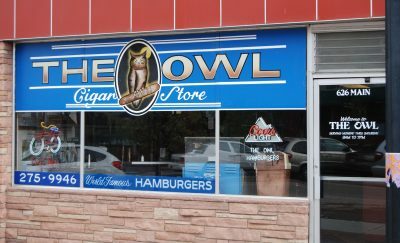 For a special occasion, jump back into time at the Owl Cigar Store, an American diner serving burgers and shakes that’s been a Cañon City staple since 1903 when it opened as—you guessed it—a cigar store. 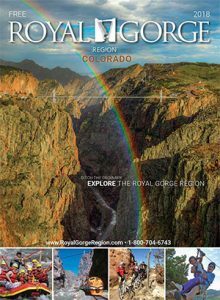 Check out Royal Gorge Travel’s Dining Directory for a complete listing of the area’s restaurants.